After the early days of cloud computing, IT teams quickly turned to multi-cloud solutions that promised to meet multiple business needs, but multi-cloud solutions aren’t without their own challenges. The new report from Digital Realty explores a computing solution that tackles some of these challenges and connects private infrastructure over a dedicated connection accessing public cloud resources while bypassing the internet. 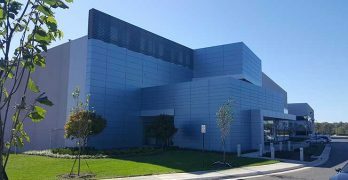 The importance of physical security for protecting data is generally well understood, but how often does your organization assess the level of physical security for protecting data? 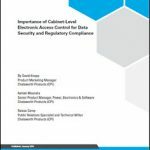 Download the new white paper by Chatsworth Products, which presents an overview of data security regulations and compliance requirements, makes an argument for extending physical security to the rack level and recommends the use of electronic locking and access control systems at the rack level.